"I came for the workout but found so much more. 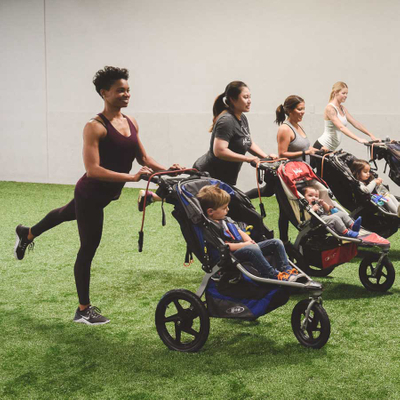 Stroller Strides is my home for friendship, support and fun. Some of my most special memories in motherhood have happened at Stroller Strides!" All of FIT4MOM's fitness classes and wellness programs were created to provide Strength in Motherhood®. Find the class for you. We are a community of moms who support every stage of motherhood. 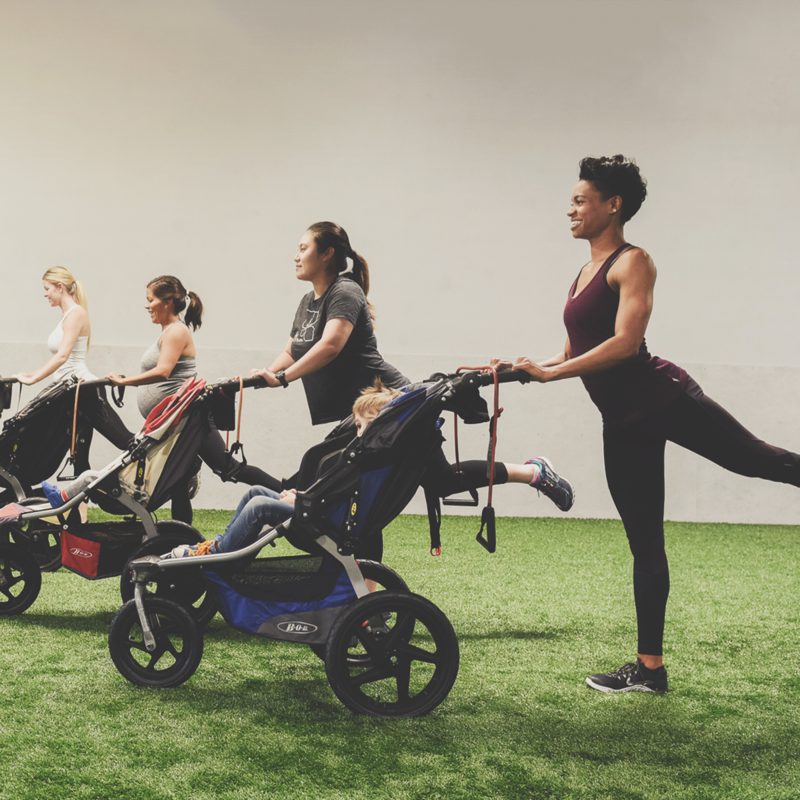 From pregnancy through postpartum and beyond, our fitness and wellness programs help make moms strong in body, mind, and spirit. What’s the right FIT 4 YOU? We love what we do, and we think you will too! 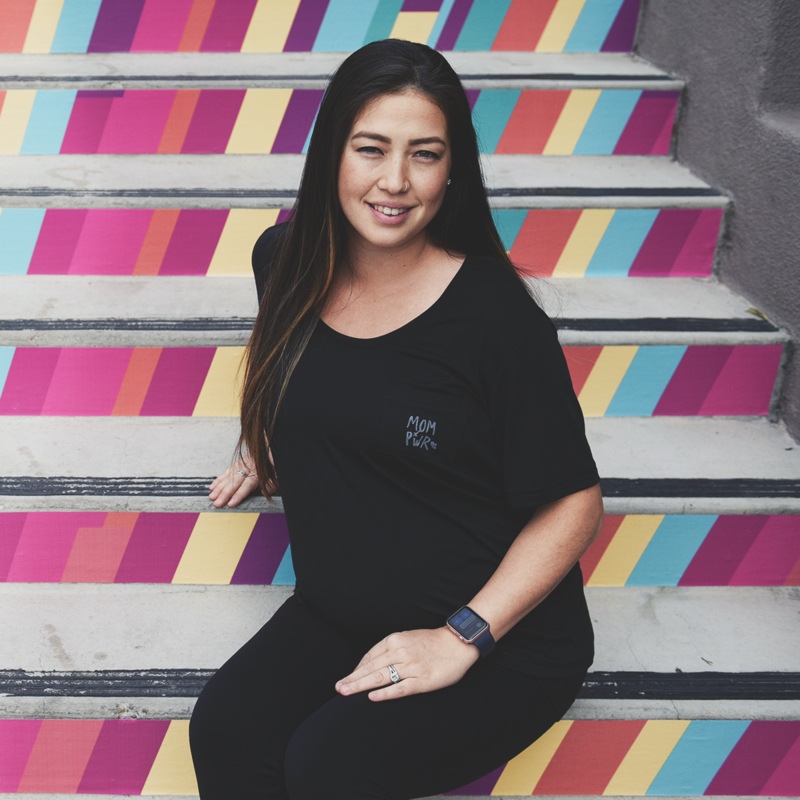 Want to start a business that’s flexible with motherhood? 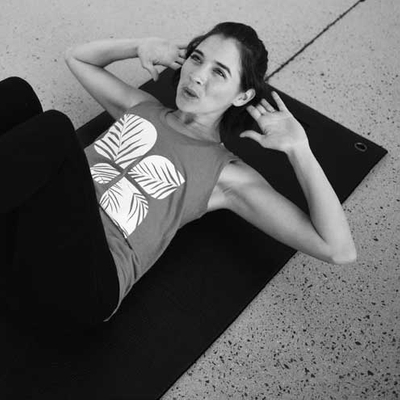 Passionate about fitness and motherhood? Share it with others!